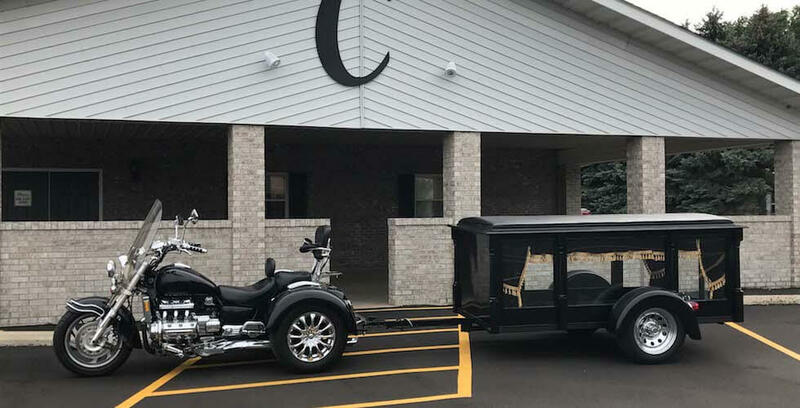 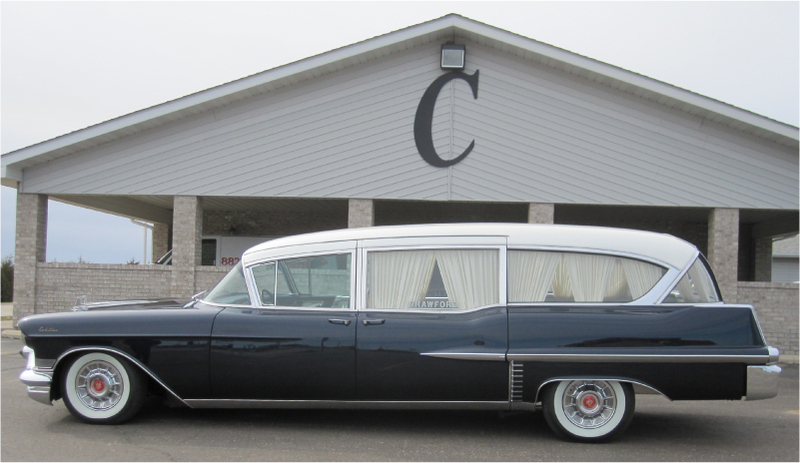 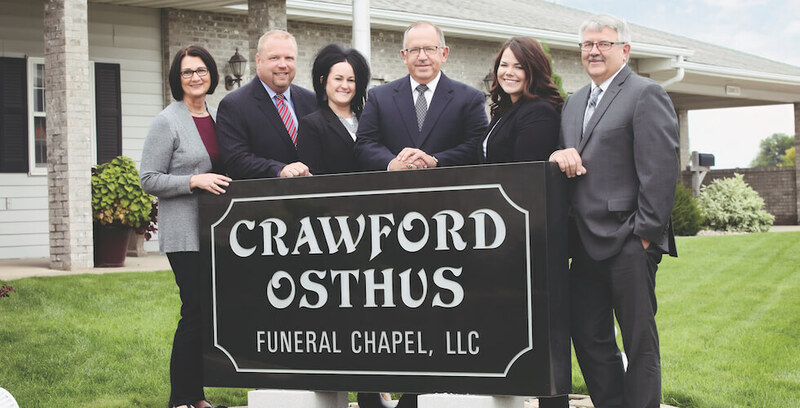 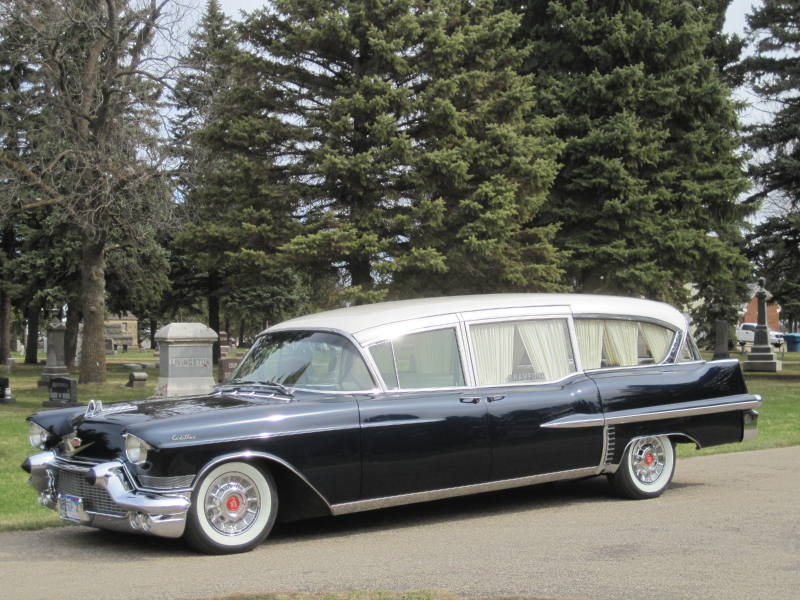 Bill Crawford had been looking for a 1950's hearse for a long time. 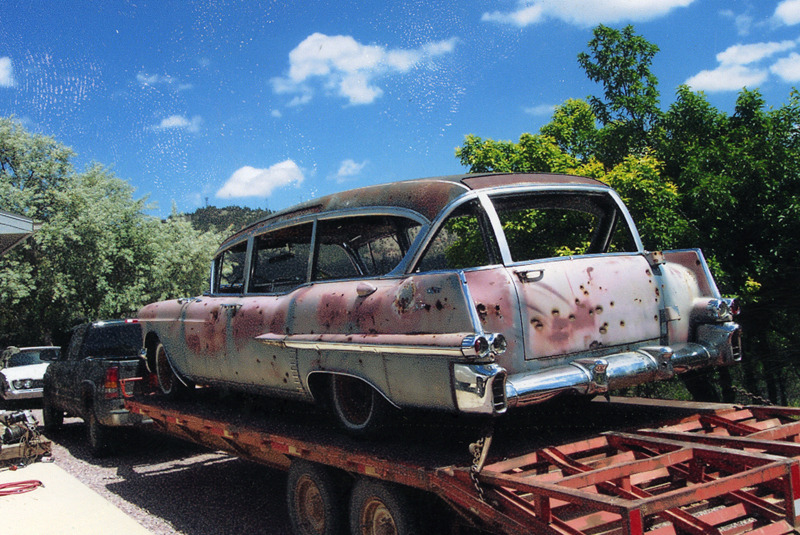 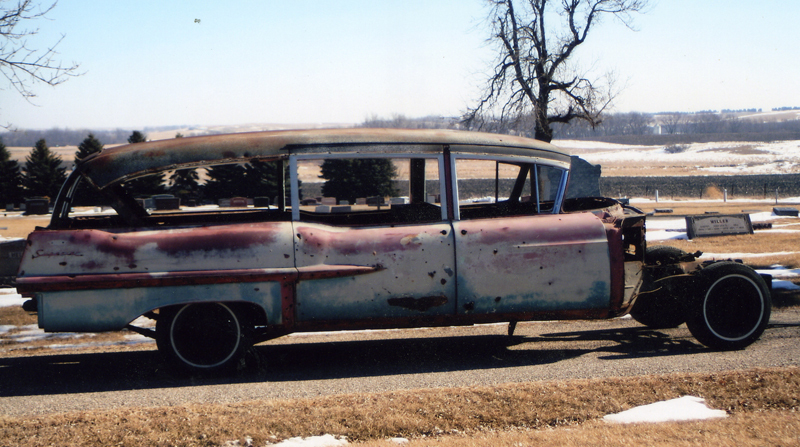 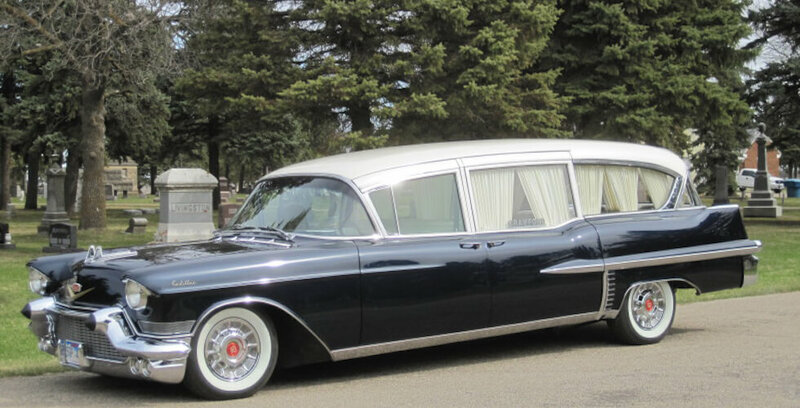 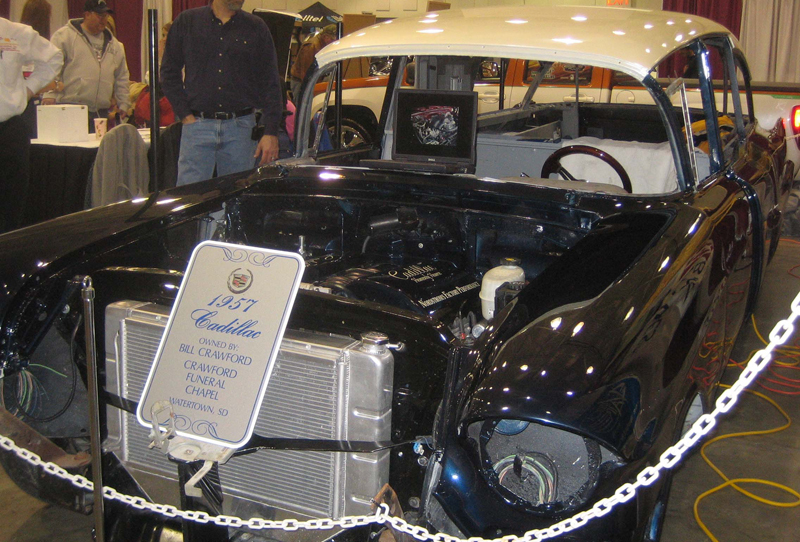 With the help of a friend, Mike Meadows, of Watertown, a 1957 Cadillac hearse was found in western South Dakota in 2008. 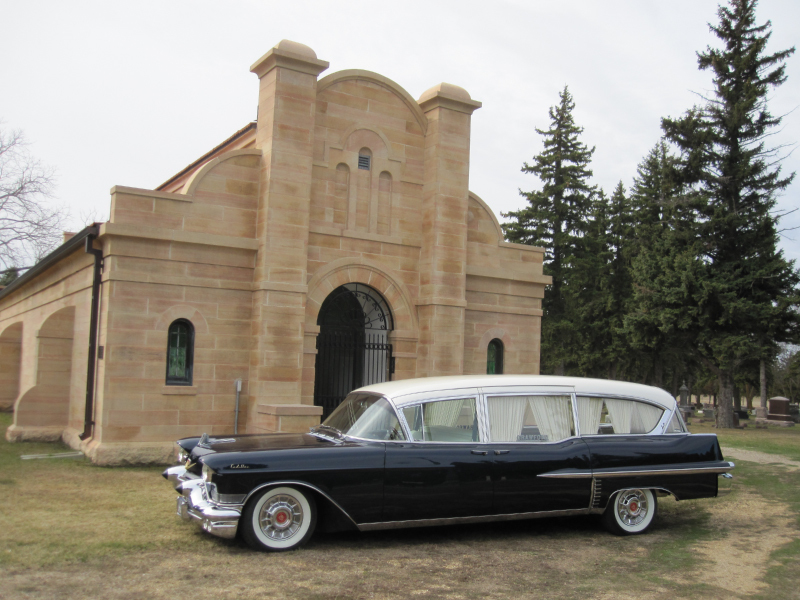 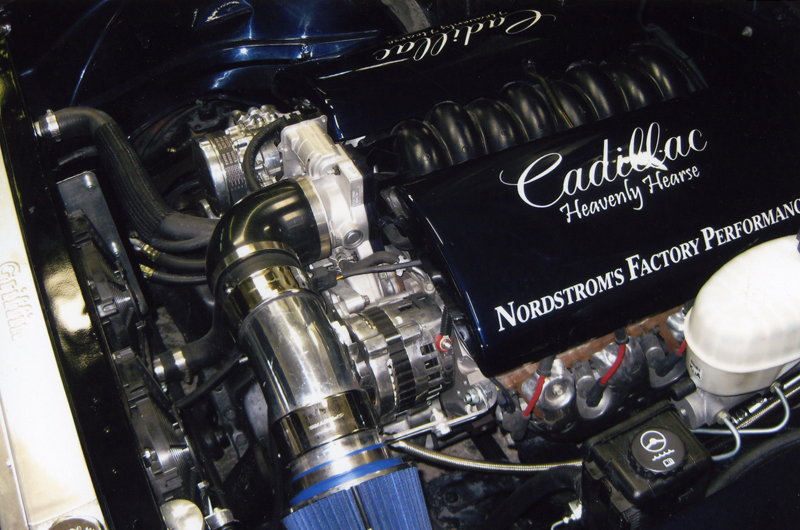 We are excited to announce that our restored hearse is now a unique option for that final ride.